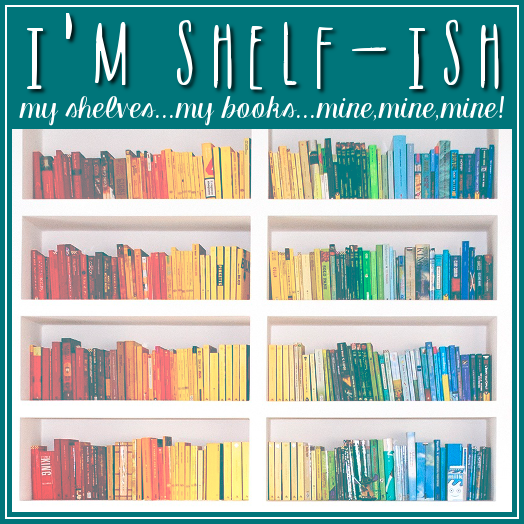 I'm Shelf-ish: Book Blast! Retirement: A New Adventure by Christopher Borman - Win a $25 Amazon Gift Card! 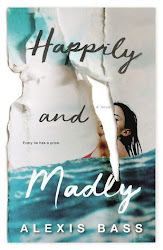 Book Blast! 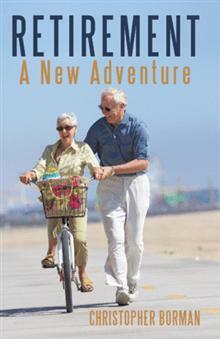 Retirement: A New Adventure by Christopher Borman - Win a $25 Amazon Gift Card! Research indicates that there is a definite connection between life style and longevity. Personal characteristics that support longevity are optimism, adaptability, resilience, healthy self-esteem, a sense of humor, and the ability to reach out to others. Read what others have learned and experienced about retirement. Just as students need a plan for starting a career, everyone needs a plan for retirement. After a lifetime of work, it is fitting that your later years will be fulfilling and enjoyable. Even if you are already retired, you can still develop a plan. As you read the book, you will find information about how others went from careers to retirement to positive adventures. A portion of the book relates the author’s experiences as he planned for retirement; in addition to the experiences of eighteen retirees who completed a questionnaire about their retirement experiences. Also, in-depth case studies of four retirees are included in the book to illustrate how each person approached their own retirement. Hopefully, as you read through the case studies, you will find a similarity to your own career and life situation. You will see how others have made decisions and plans that may be beneficial to you in making your retirement plans. Christopher Borman lives in Houston with his wife, Ruth. He is Professor Emeritus at the University of Texas-San Antonio. Chris was also on the faculty in Counseling Psychology at Texas A&M University (College Station) for twenty-one years. He enjoys spending time with his three daughters and their families including three granddaughters and one grandson. Pump Up Your Book and Christopher Borman are teaming up to give you a chance to win a $25 Amazon Gift Card! You might need some adventure ways you will get to know about how you can do it. You need to just get over here http://www.phrasingtool.com/guarantees/ to get some gurantees on paraphrasing tool. This picture book which is created by simon is really fantastic though. Go to here http://www.rewording.net/about-us/ and get to know about our team who work for rewording service. 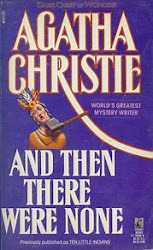 Lisa has made an outstanding review on the ghost heat book in here. When you are here http://www.rewordmypaper.org/check-out-this-helpful-rewording-sample/ you will get some sample for rewording . Good site, I think it is the titanic strategy to oversee change over everything into the digitized and Singapore is filtering for the tremendous future. Singapore is the huge nation and http://www.sentencestructure.org/online-english-sentence-correction/ site get a kick out of the chance to come in this nation. I hope every one read it full. and the most interesting thing is the reading this post full. and I do this so easily. thanks for this one. I really enjoy this.